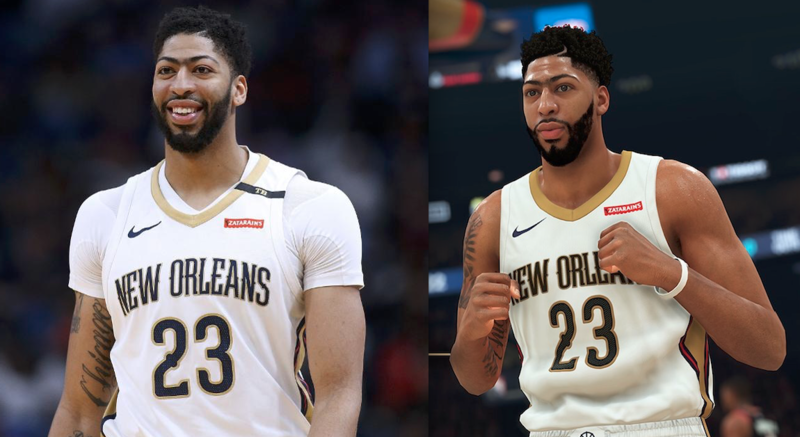 NBA 2K19 Screenshot - Anthony Davis (Overall Rating - 94) Overrated, Underrated or Just Right? 2K released a new NBA 2K19 screenshot. 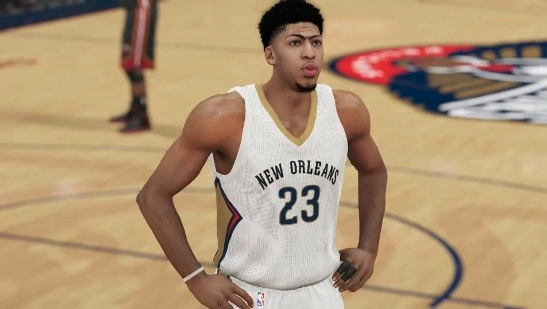 This one featuring Anthony Davis, with an overall 94 rating. Let us know what you think. Looks pretty good. Definitely seeing more muscle definition than last year. Love the new face scan, body type looks great. Hopefully his leg length is proportionate to his body this year. Also, I hope that haircut is available for our MyPlayers. Looks good. Shoulders looks a bit more broader and manly looking. Should have thrown a headband and compression shirt on though lol. Did his rating go down? I think the lighting may have improved a bit. Brian Mazique Mentioned in a stream that the graphics were slightly touched up and most of it is due to the lighting improvements. I guess we just have to wait and see with the 5v5 gameplay that may drop. Great shot, lighting and also very accurate Davis, got his beard in. The screenshot looks pretty good. I have liked all of the screens released. this man has cannonball delts and killer brows. this man has cannonball delts. One thing that stands out about this guy whenever I see him are how wide his shoulders are. I always asked a modder to shrink his head a bit to give the illusion of having wider shoulders. Still looked odd due to the short legs though. I'm curious how Porzingis looks and what his rating is going to be. While most 2k screenshots always look good if you take time to get the right angle this one actually looks even better. Definitely some improved likeness. I'd imagine they purpose took this without the undershirt to show off muscle definition. Can't wait to play this on my rig. Hoping though that the reason the screenshot was taken without the shirt is because the shirt is still glitching around the arms. Hopefully they have fixed that and they are just showing his updated tattoos and muscle definition. yeah, his skin tone is def a bit too dark. 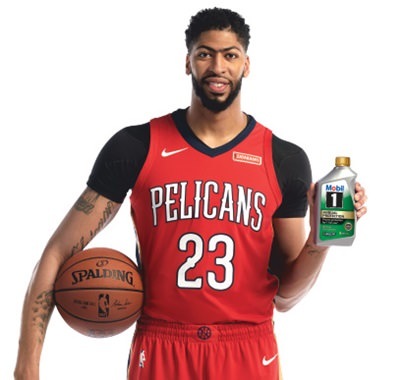 DeMarcus Cousins' injury forced the Pelicans to move Davis to center, where he feasted on the opposition with his overwhelming mix of skill, defense, and athleticism. Mid-range shot lacks consistency (it's usually much better than this), and 3pt shot is still developing. Only an average rebounder. NBA 2K19 Screenshot - Paul George (Overall Rating - 89) Overrated, Underrated or Just Right?